Join us at both farm locations to celebrate everyone’s favorite red fruit … the STRAWBERRY! 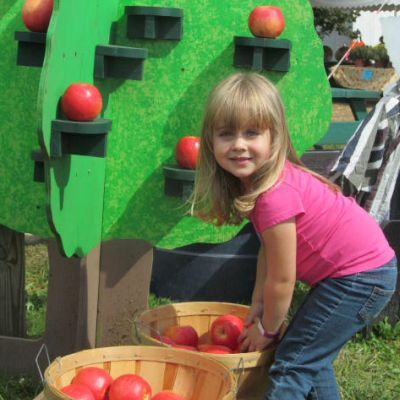 Strawberry Festival Weekends are filled with our activities and attractions, vendors, food, and lots of family fun. Bring your own picking container or use one of ours. 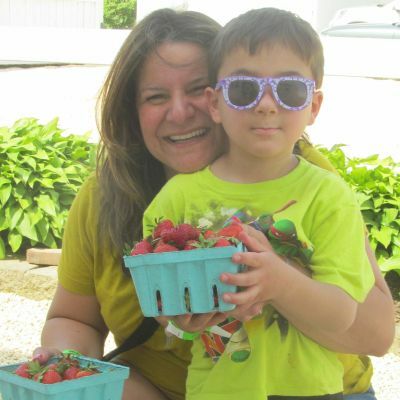 Nothing says the beginning of summer like sweet, fresh picked Jersey strawberries … Come early and enjoy the fun! We start our Strawberry Festival planning early in the year, well before the strawberries break winter dormancy and start to grow. We estimate the timing of our crop availability, which is subject to change as we get closer to picking time. Join our email list or follow us on Facebook and Instagram for our most up to date u-pick information! 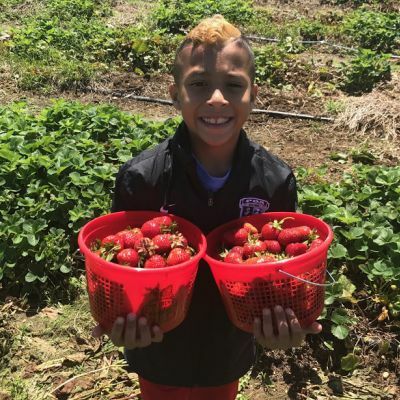 $12.99 per person (+ tax)…includes admission to the Festival activity area, admission to the pick-your-own strawberry fields, AND a credit for a FREE pound of u-pick strawberries. Children under 36″ are admitted free. $9.99 per person (+ tax) This admission provides access to our Festival Activity Area and our numerous activities, including hayrides. This does NOT include admission to the pick-your-own strawberry fields. A $5 Picking Pass (per person) is needed for admission into the strawberry fields. Each pass includes a $5 credit for purchasing u-pick strawberries. Festival admission is NOT included.